I ain’t even sure why I am posting this. 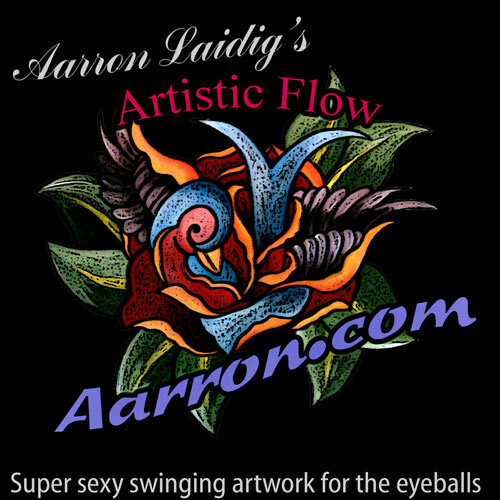 It obviously is more of a crafty thing than an artsy deal. Snoopy is awesome though and I always liked how Snoopy would imagine himself in the role of a World War I airman fighting the Red Baron. 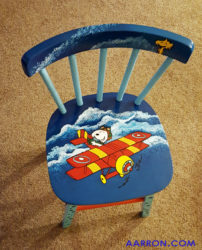 This came about because I had the chair all stripped and prepped to paint in my living room for weeks (much to the annoyance of my family) and never felt inspired to get on it until I was texting with a friend and something she said made Snoopy pop into my head. I hopped up and grabbed the first thing of paint near me (which was the wrong color) and a medium brush while googling snoopy + red baron on my phone. I found a couple pics I liked and then just quick sketched the basic idea on the top of the chair. My daughter loved the idea. I took a picture and sent it to my friend to see if she liked it. She did. It was actually a while later (weeks) before I got around to getting out paints and actually tackling the project. The end result is pretty fun though. Everyone I assume who would dig this chair is familiar with Snoopy and his antics so I won’t babble about him. I must babble a bit though, so just for fun I will give you these tidbits… the real Red Baron was named Manfred Freiherr von Richthofen. He was the baron of Lower Silesia and was a fighter pilot for Germany during World War I. His confirmed dogfight kills surpassed all other pilots of that war and he was called the Ace of Aces. He was shot down and died at the young age of 25. Anyways… that is the story of my chair. No artisticness required or used , just a bit of crafty painting and google for a reference pic. Anybody can do such stuff. Maybe you could / should paint a chair, stool, bench, whatever. Hints if you want it for use rather than just looks. 1) Strip and sand it well if it will have heavy use. Paint won’t properly adhere to varnish. Even a tad will cause you misery. 2) Prime it well. Wood can expand and flex a lot over time with humidity and heat changes. Acrylic paints can end up peeling pretty easy without a good primer to grip onto. 3) After you are done painting let it dry a full 24 hours extra beyond what your acrylics usually require before applying a finish. It isn’t always needed, but some wood is very dense and the paint under the surface could possibly not be dry even if it is surface dry. 4) Top coat it. That is a must if you are going to actually use it. I usually use Polyacrylic as a protective finish. I have also Mod Podge Outdoor Use glue, sealer and finish. It is an All-in-one product which claims to be UV- and weather resistant. I have had no real problems with it except that a few times (thinking from temperature) it came out tacky. A bit of light sanding, a wash, and then a second application solved that problem though. 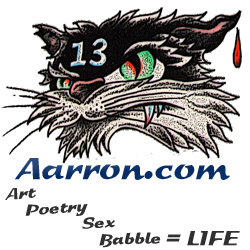 ~ by Aarron on November 26, 2016.